Megan is licensed to practice law in both Idaho and Washington. Her practice focuses on helping business owners develop effective strategies to grow and move their business forward. She strives to be proactive, rather than reactive, and aims to eliminate potential challenges upfront. She wants her clients to be part of a team effort with their attorney. Born and raised in Phoenix, Arizona, Megan graduated from the University of Arizona (Bear Down!) and decided to head north to attend Gonzaga Law School. After practicing in Spokane for five years, Megan joined Smith + Malek Boise in 2019, relocating to be closer to family. 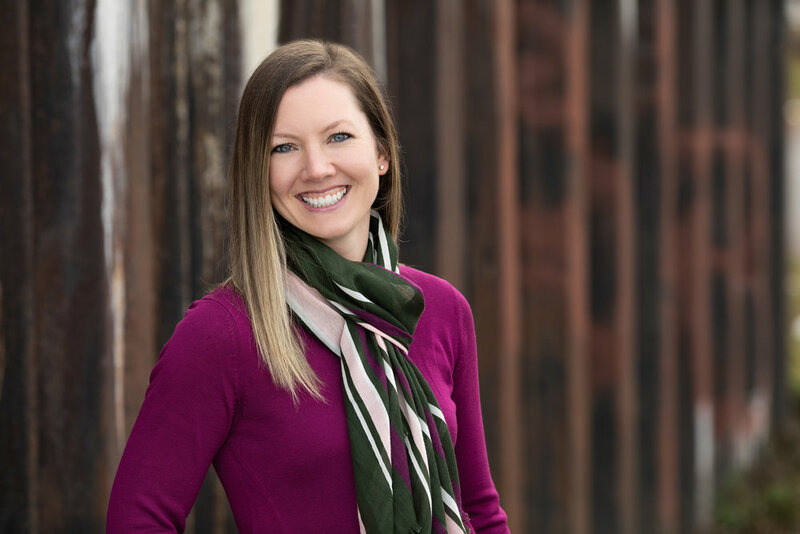 In her free time, Megan enjoys spending time with her husband, chasing after her daughter, and exploring the outdoor adventures the Treasure Valley has to offer.